What happened with the expander(s)? So last month, you saw I had the Goshgarian wire installed. My doctor was giving that a few weeks to show some improvement before deciding on the next course of action. After not being satisfied with the movement/strength of that wire, he decided to take more impressions for a stronger, custom appliance with the highest level of force possible to push that crossbite I’m struggling with into place. A few weeks later, I got the custom appliance and had it installed. It lasted approximately six hours before my husband had to jack-rig it out of my mouth with his dentistry tools. It was IMMENSELY painful. It looked similar to the Goshgarian wire, except the wire itself was a lot stronger and it didn’t lay adjacent to the roof of my mouth. It just hovered in the middle – sort of right across my molars. It was the most awkward place because when you breathe, chew or swallow, your tongue hits that spot. In six hours time, my tongue was completely raw, inflamed, and swollen. The appliance had to go. I couldn’t even let Fro Yo melt in my mouth. Not acceptable. How can you tell your progress? Ironically, my braces were removed exactly ONE YEAR after I had them initially put on. As many can attest to… it’s painless. I was actually shocked how easy they popped off considering I never popped a bracket off myself. Seeing my teeth for the first time after a year was awesome. They certainly looked a lot larger than I remembered. What I was MOST happy about was how white they stayed! I didn’t have any discoloration where the brackets were compared to the rest of my tooth. I attribute that largely to the oral care I swore by (and still use) to maintain my white teeth. On the flip side, I did develop 2-3 cavities during metal braces. I flossed and use fluoride mouthwash daily, but no matter what you do, food is going to get stuck in the most random of places. So after the six hours of wearing that custom appliance on a Friday, we called the orthodontist to have me scheduled to take Invisalign impressions that Monday. 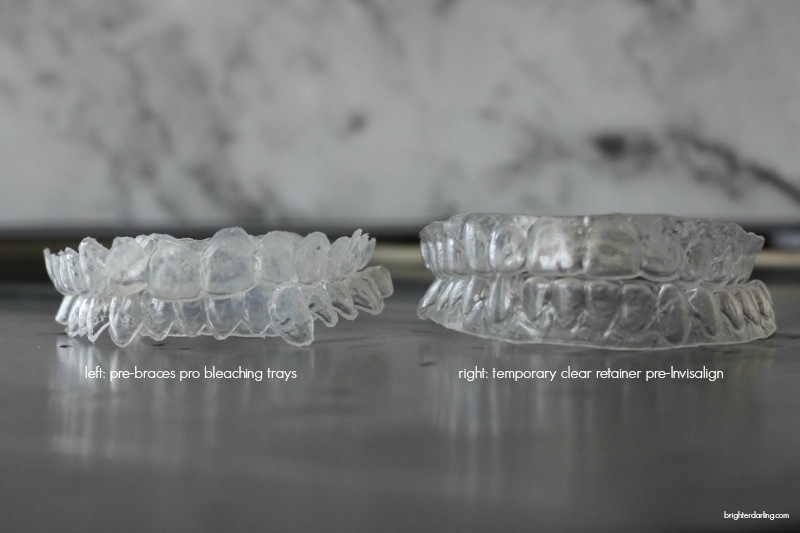 My favorite ortho tech took a ton of impressions and made my temporary, clear retainer that I wear now 24/7 (except when eating/brushing) until my Invisalign trays come in. The temporary clear retainer is thicker than the Invisalign trays but doesn’t hurt or give me a weird lisp. As expected with my life (THE DRAMA), my Invisalign impressions were rejected. We found out three weeks after I initially took them, so we had to go redo them… but this time, we went to one of the sister offices of my orthodontist that has the digital impression machine. 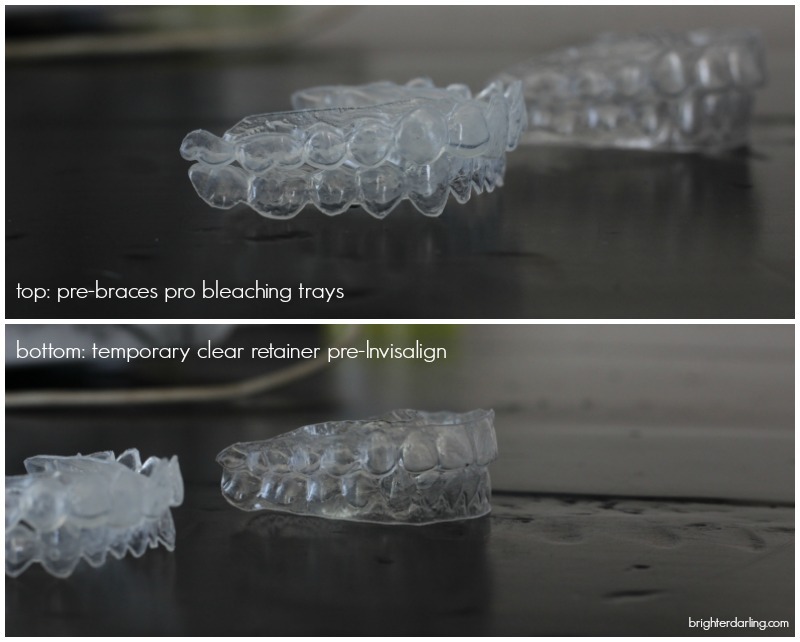 I HIGHLY recommend this method as it cuts down at least TWO weeks of waiting for Invisalign to receive and mail your trays. 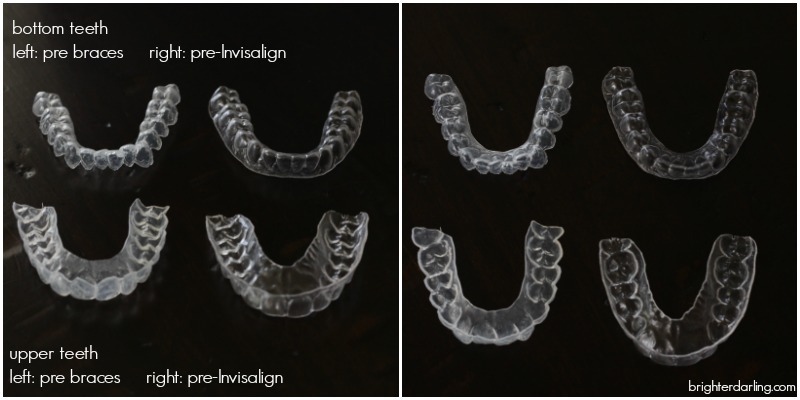 The normal ‘wait time’ to get your Invisalign trays with manual impressions can be 3-6 weeks. With the digital impressions, it cuts it down significantly because there is no mailing anything to the lab in California or having them create anything. That was done last week. So now I’m sitting here just awaiting my Invisalign trays. 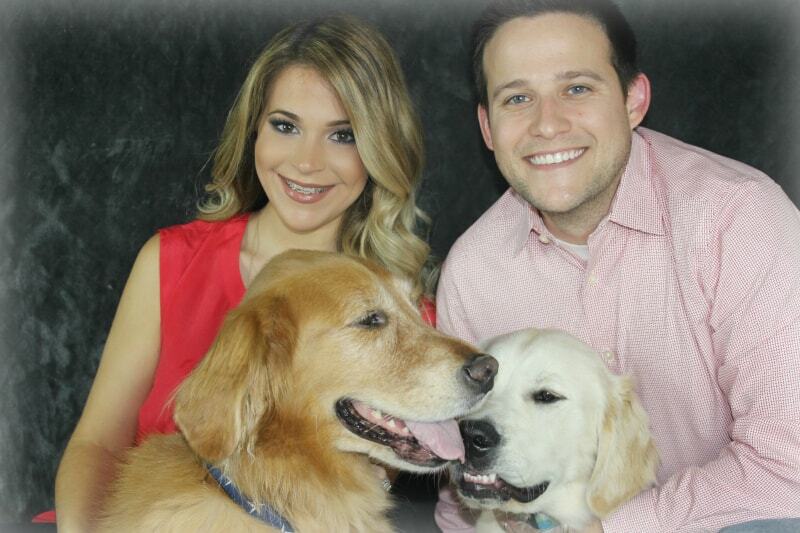 We have no idea how long I’ll have Invisalign for. I’ve heard everything from eight months to a full year. I’ll keep you all posted, as always! Let me know in the comments how your braces process is going. You know I love hearing from you. If you are bashful about sharing in the comments, always feel free to email me at steffanie@brighterdarling.com. 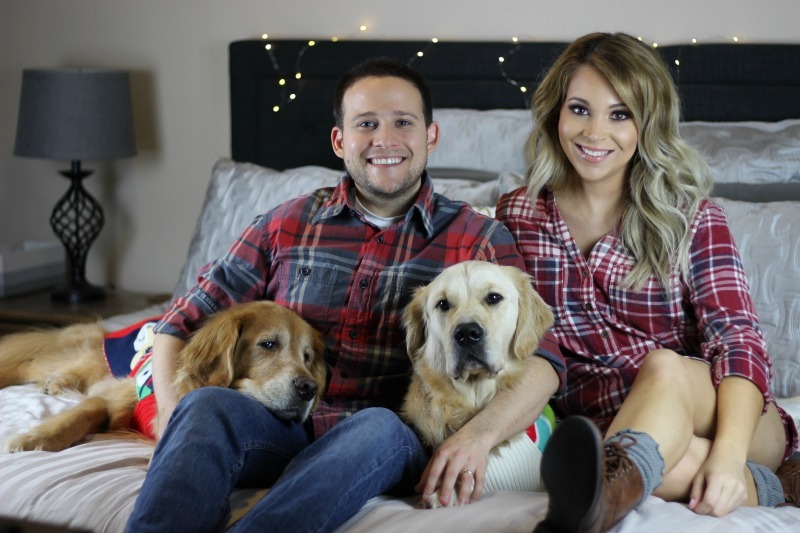 Have a beautiful holiday with your family and friends <3 Thank you all for your support this year through this braces journey. It’s been very helpful to me personally and I appreciate you for sharing your stories with me. Check back on Feb. 20th for the next update! 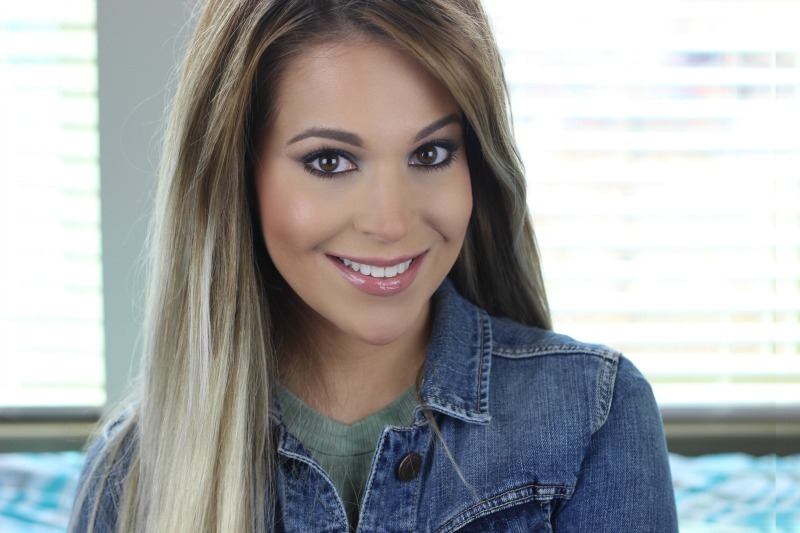 "Half Drugstore Super Glam NYE Makeup + Hair"
"Holiday Gift Ideas | Fragrance, Hair + Body Care"